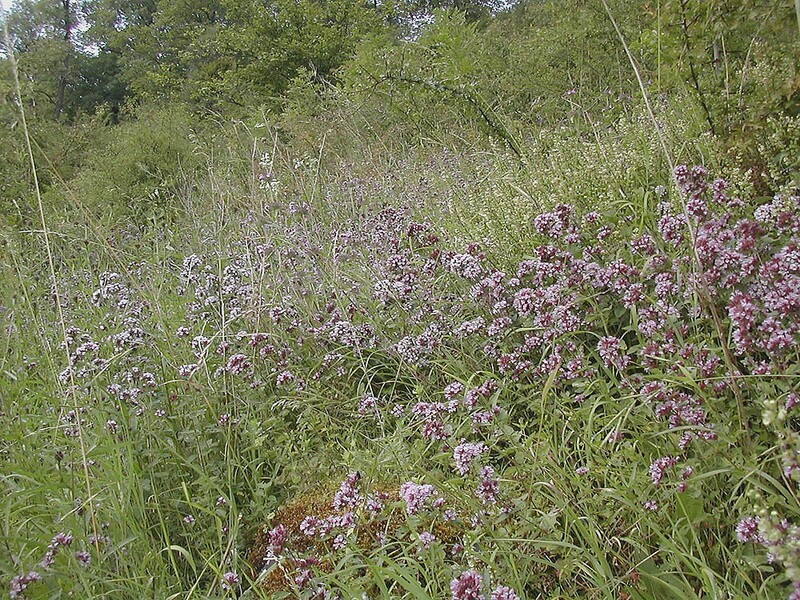 Wild marjoram is a British native perennial growing to about 60cm. The dark purple buds at the top of the stem open to show purple, pink or occasionally white bunches of thyme like flowers. 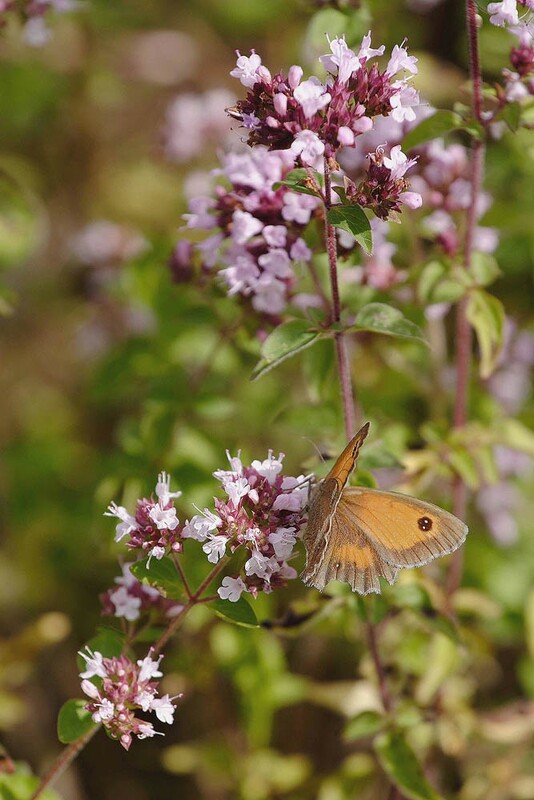 The leaves are long, oval and usually slightly toothed and are sweetly scented. 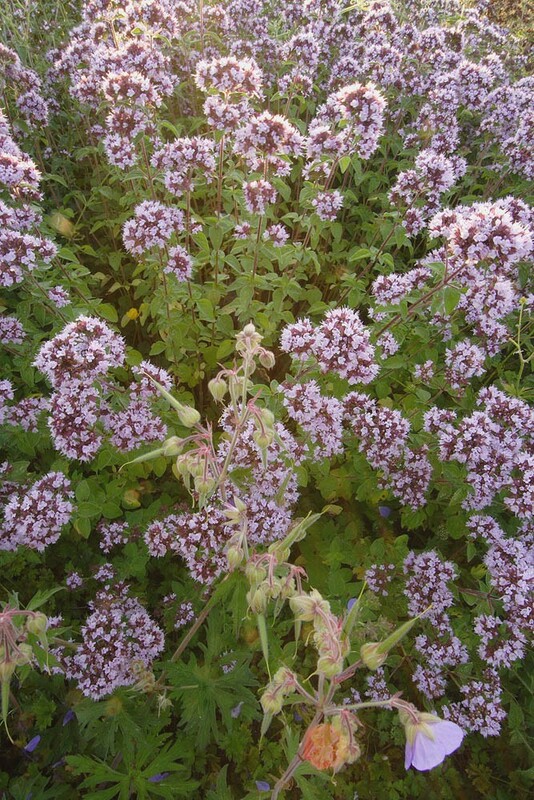 Our native plant is the same species as the Mediterranean herb known as oregano but because it grows in a cooler climate it has a less intense and less earthy smell. 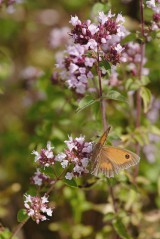 The flowers of Wild marjoram are particularly attractive to butterflies. 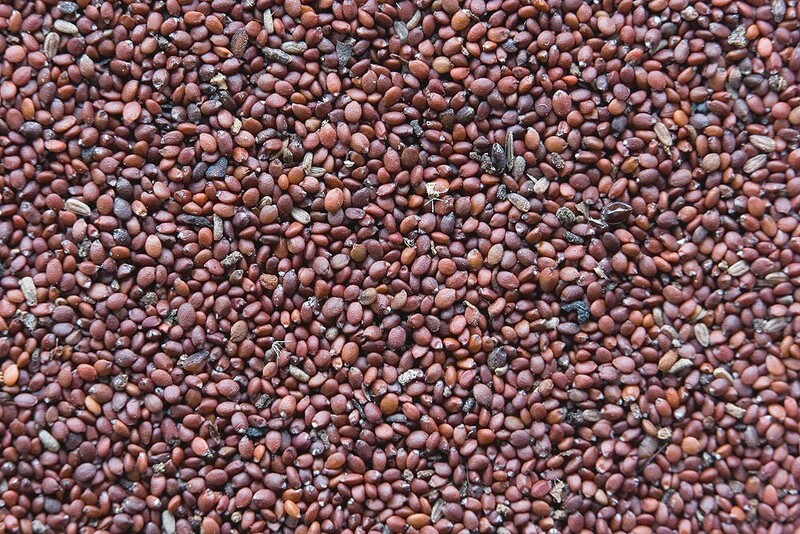 Seed can be sown at any time of the year but the best results are probably achieved from an autumn sowing.